Home arduino project Gold winning Project Homemade Robot homemade robotics projects IRO programming International Robot Olympiad 2018 Gold winning Project! 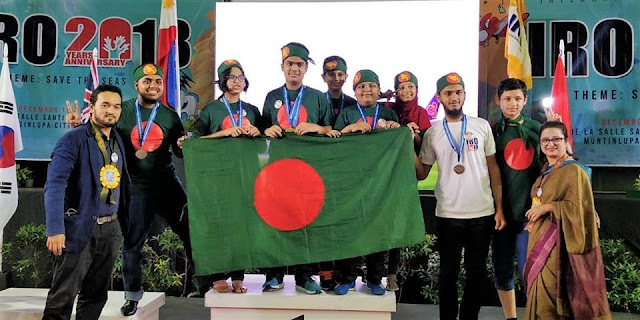 This is the video Documentation of Serenity Bot By Bangladeshi Team RoboTigers which is the Gold winning Robot in International Robot Olympiad 2018, Philippine. This robot was built for water quality measurement in the sea. The robot is 100% homemade robot with opensource Arduino platform. The theme of International Robot Olympiad 2018 was "Save the Seas".